In 2015, University of Virginia student Kris Cody came back from a trip through the Andes Mountains with an alpaca wool sweater – and the seed of an idea for a clothing company. Two years later, he’s built a production line for Paka Apparel and raised more than $127,000 in a week – roughly six times his initial goal – on the crowdfunding platform Kickstarter. It all started on a quiet morning in Peru. As the first rays of sunlight were seeping into the sky over Cusco, Cody watched drowsily from a bus window while the former Incan capital began to bustle with activity. He was struck by a woman walking toward the market carrying a heavy bundle of corn over her shoulder with one arm and propping a young child on her hip with the other. “It was barely 5 a.m. and she’d already collected all her goods to go sell that day and was working and caring for a child at the same time. I saw that a lot while I was in Cusco – women who didn’t have many other options besides heavy manual labor, with little payoff,” he said. 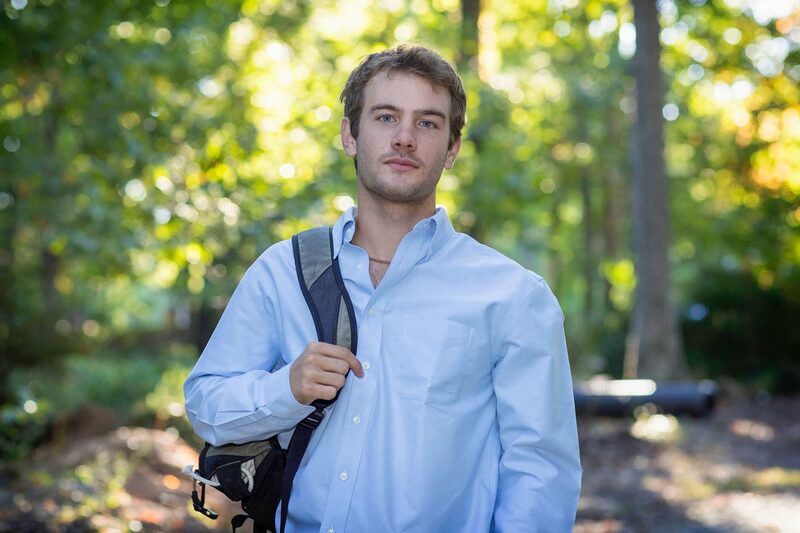 Cody, now a third-year student majoring in neuroscience, was traveling and working throughout South America on a pre-college gap year at the time. In the days he spent in Cusco, he saw that many women there were talented artisans skilled in traditional Incan weaving techniques, but they had a limited market and resources to practice their craft. Instead, it was a side business for many in addition to selling crops and other goods. He was impressed the first time he touched the soft alpaca wool and bought a sweater from a local weaver before leaving Cusco. 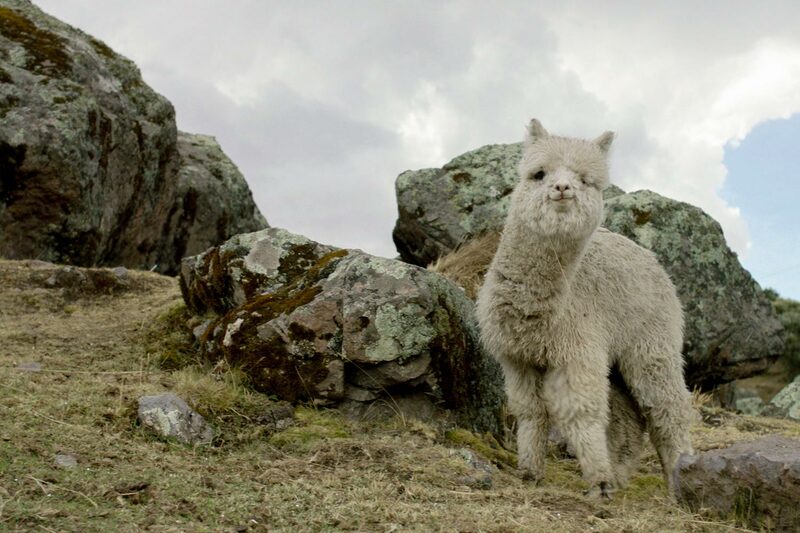 Alpacas have evolved over thousands of years to suit the harsh climate in the Andes, with wool that helps keep them comfortable during nights that can reach sub-zero temperatures and days where the thermometer climbs past 80 degrees. The fibers are three times lighter than sheep’s wool, but with hollow air pockets that help hold in heat. The only natural fiber that’s warmer than alpaca wool is polar bear fur. When Cody arrived at UVA, his fellow students took notice of the unique soft fabric every time he wore his sweater from Cusco. Many had never felt alpaca wool before and they always asked where he got it. He began to think more seriously about ways to bring traditionally Incan-woven clothing to the United States. Part of Cody’s vision was to use an apparel company he started to provide skilled, high-paying job options to women weavers in the area. 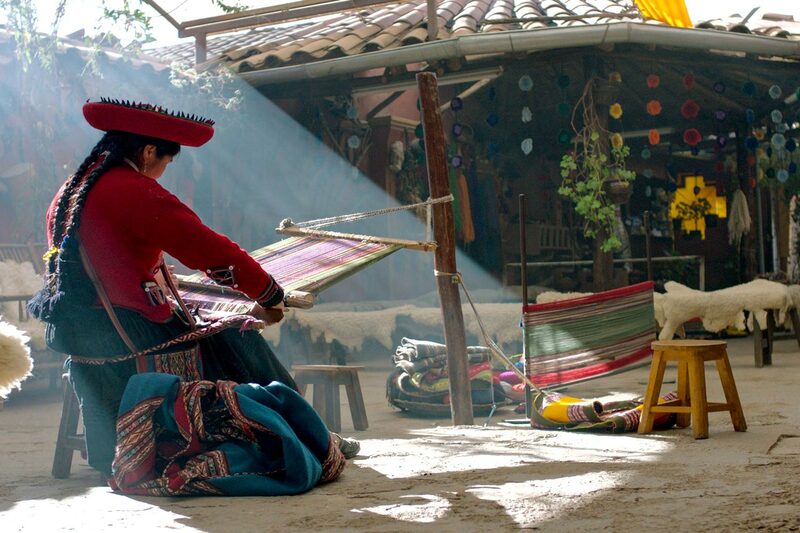 With the Chaskis, he set up a small early network of Incan weavers – traditionally women – bringing together artisans who had preserved their craft over generations and working with them to create a new market for their goods. After a summer of trial and error with his colleagues in Peru, Cody returned to the United States just before the start of his second year with a bundle of prototypes. He asked for help from friends and family to begin photographing the clothing and setting up a website for Paka Apparel. He also began seeking out “influencers” to help test and promote the first round of Paka sweaters. He sought people known for global travels and active lifestyles, like pro surfer Leah Dawson and U.S. snowboarding team member Chase Josey, and asked them to try out the sweaters. On a whim, he reached out to Chance the Rapper’s manager to see if the Grammy Award-winning artist, famous for his independence and unique style, might be interested in trying an early Paka prototype. As Cody continued networking with creative influencers like Chance the Rapper, he turned to UVA’s i.Lab for additional help in getting his business off the Ground. He applied and was accepted to the i.Lab’s prestigious summer incubator. 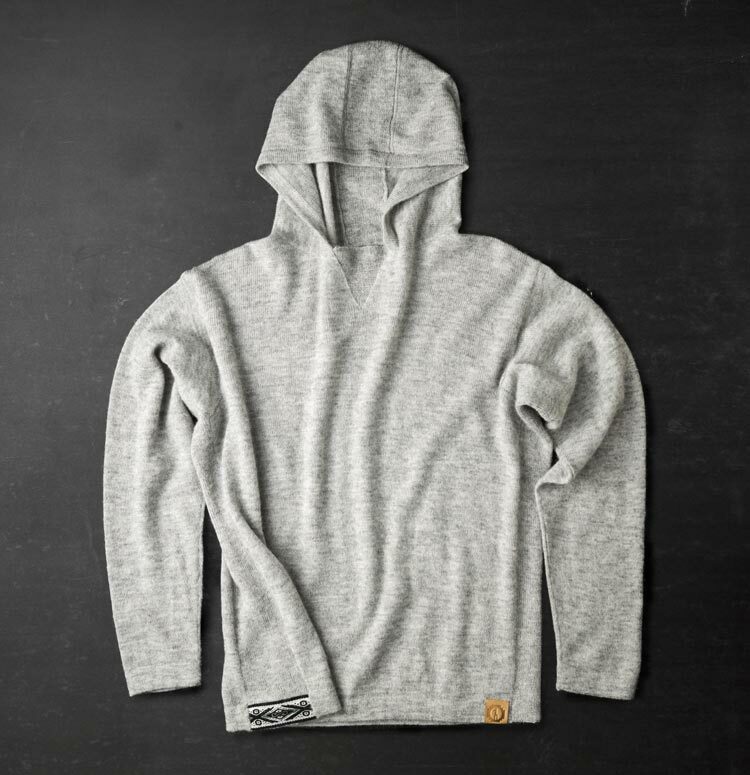 Today, Paka Apparel is officially in the launch phase and is taking its first major round of orders through its Kickstarter campaign. Cody keeps in regular contact with all the weavers in the ground in Peru and is taking a semester off to be sure every piece of production and shipment is working seamlessly before he returns to his studies in the spring.